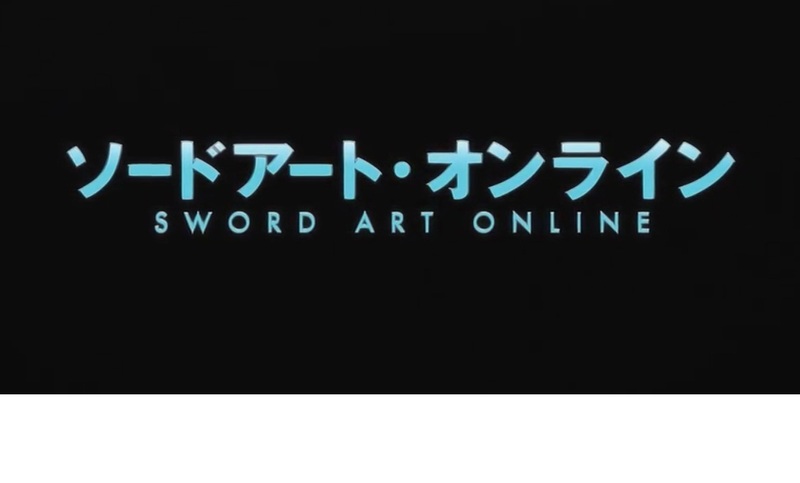 For those who love MMORPG,this is the life if we trapped inside the game.So enjoy this anime. The only way to escape is to ‘clear’ the game. Death in game means actual ‘death’ —- The ten thousand who have logged onto the as of yet mysterious game ‘Sword Art Online’ using their Nerve Gear have been forced into this perilous death game and are trapped inside. Protagonist Kirito, one of the many gamers, has greeted this ‘truth’. He plays as a solo player in the giant castle that is the stage for this game —- ‘Aincrad’. To meet the conditions of clearing the game and leaving this twisted virtual world, he must get through all 100 floors. 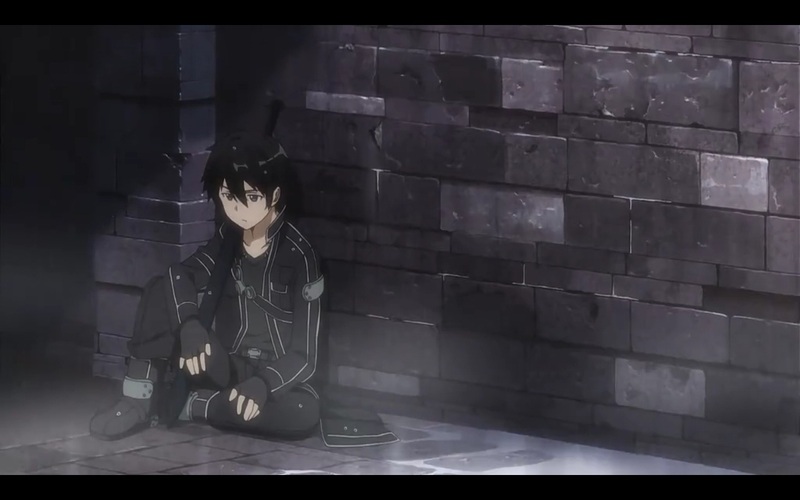 Will Kirito have what it takes to clear the game, or will he die trying? Genres: action, adventure, fantasy, romance. Note : I give the link for easy to download.Other downloads need to click many steps. i have removed the hulkshare.you can download from another storage. Thank you sooo muchhhh for sharing!! Will update asap.thanks for remind.by the way,u can used another link first. It there any new episode??!!! !